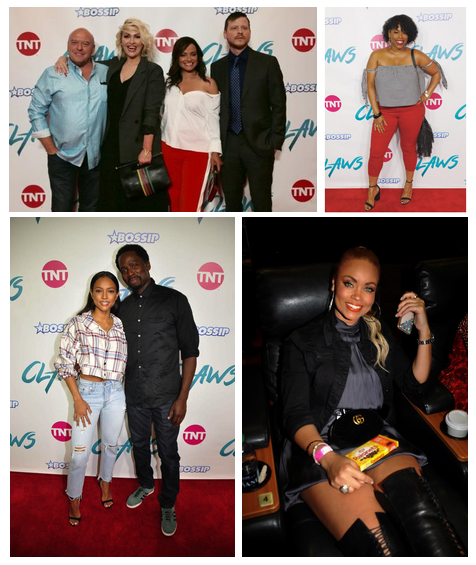 On Saturday, TNT and Bossip hosted sneak previews of the second season of the hit dramedy CLAWS in Atlanta, Houston and Washington, DC. 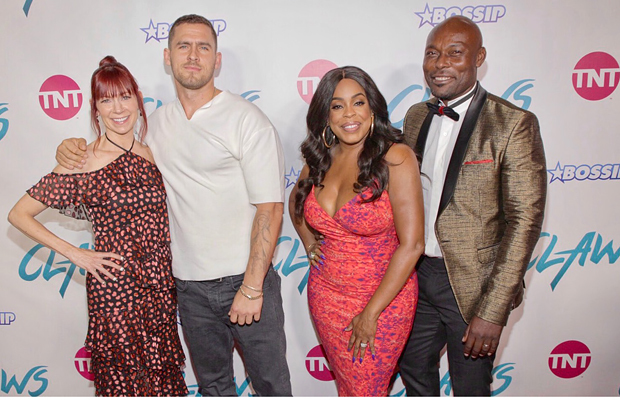 Cast members in attendance were Niecy Nash, Carrie Preston, Jack Kesy and Jimmy Jean-Louis in Atlanta; Karrueche Tran and Harold Perrineau in D.C.; and Judy Reyes, Jenn Lyon, Dean Norris and Kevin Rankin in Houston. 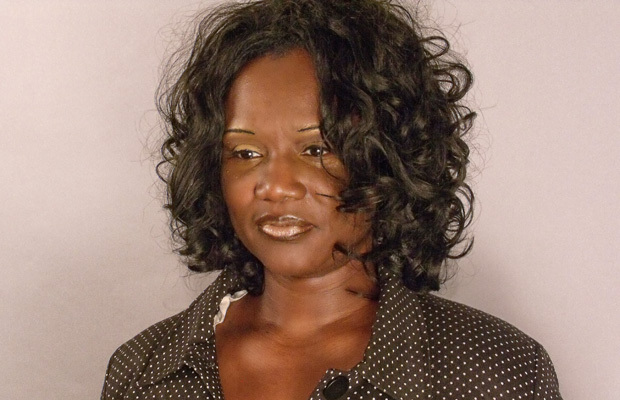 Guests watched the first episode of the new season and enjoyed a Q&A with the cast moderated by radio personality Maria More in Atlanta, Dominique Da Diva in D.C. and Spoiled Latina in Houston. 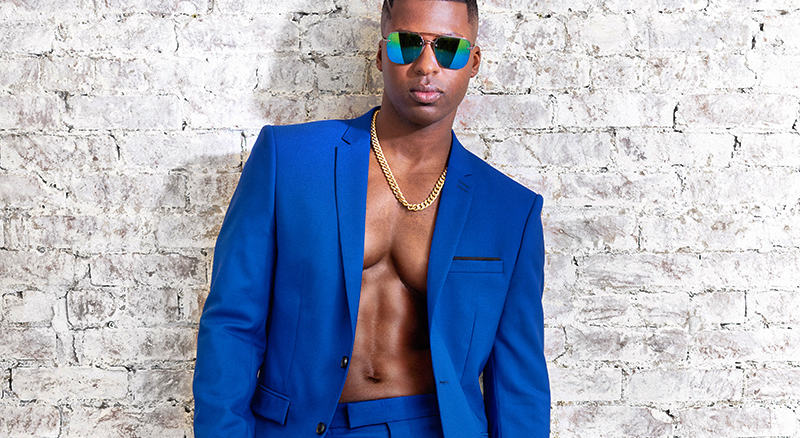 Special guests included Gizelle Bryant (Real Housewives of Potomac), film/tv producer Nicci Gilbert, Kiana Dancie (“Sister Circle Live”), producer Bangladesh, musician Ben Tankard and daughter Brooklyn Tankard (Thicker Than Water), Vincent Powell (American Idol), Isaiah John (Snowfall), Racquel John (Tyler Perry’s Acrimony), actress Ashley Love Mills (Too Close to Home), actress Dawn Halfkenny (Saints & Sinners), singer Tiffany Evans, actor Brad James (For Better or Worse) and Erica Bryant (Miss Black America Coed).